Our newsletter is a great way to keep up-to-date about new product releases, promotions and important Girly Bits information. A Loss of Innocence is a pale minty green with colour shifting shimmer, white flakes and a sprinkling darker flecks. Inspired by Hedwig and her extreme loyalty to Harry, and especially her heartbreaking death. We all cried. Hella Handmade Creations products will be available for a 7 day Pre-Order, exclusively at Hella Handmade Creations (February 14 - 21 ONLY). Please visit the HHC Facebook group for an interactive experience, and full details. You do not have to be a member of the HHC group to purchase, but the group does provide lots of photos and info and it's just a fun place to be! ** 'A Loss of Innocence' is ONLY available at the Hella Handmade Creations website. SHIPPING: Please refer to hellahandmadecreations.com for the most recent shipping info. Did you miss our last launch information? 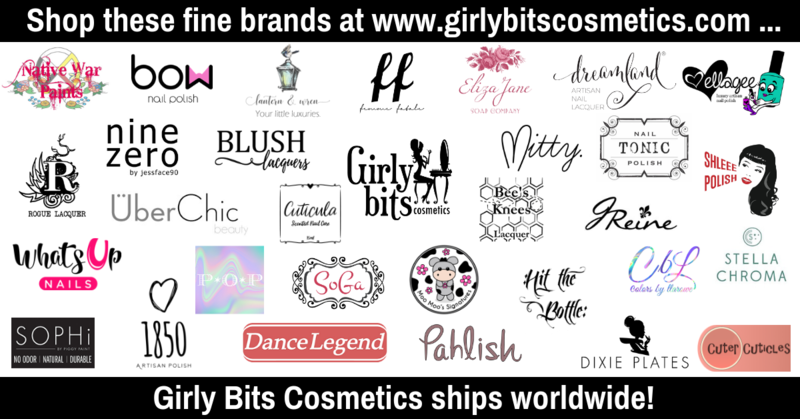 Don't forget to check out what's NEW at Girly Bits Cosmetics! WITHIN CANADA & TO THE US: Orders that total $80CAD may qualify for FREE shipping.Some restrictions apply. OVERSEAS: Order over $90CAD* will receive a shipping discount equivalent to the shipping cost for the same size order shipped to the US. Some restrictions apply. *Shipping discount is issued as a refund to the PayPal account used to purchase your order. Refunds are issued once the order has been packed & processed for shipping. 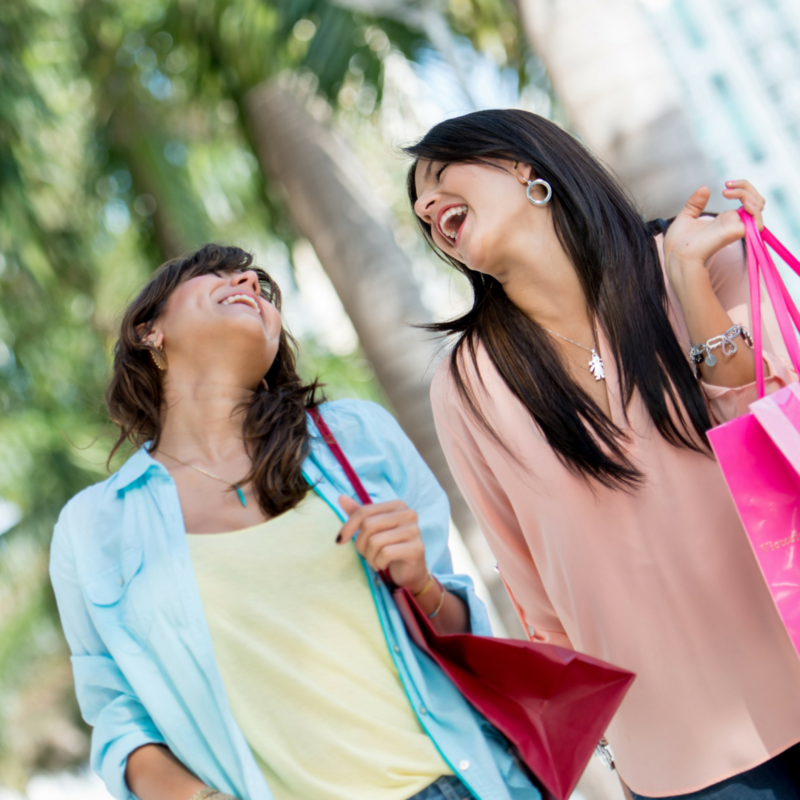 How do you save on shipping by getting in on the group buy? The group buy ships to you from our group buy coordinator Jennifer in Michigan. We provide you with a FREE SHIPPING code to use when shopping on the store so there is no cost to you for shipping from Girly Bits to Jennifer. Once Jen receives the group buy orders she will invoice you for the shipping cost from her to you. There is no group buy fee, and you can place as many orders as you want (we will combine them before we ship the group buy to Jen). Jen will ship to the US, Canada, anywhere international, to mules, friends, anywhere with an address!! You can purchase ANYTHING on the Girly Bits site!!! That includes the Girly Bits Cosmetics CoTM shades, Girly Bits polishes and treatments, ANY other brands sold on the site and anything else that gets released before the group buy ends!!! 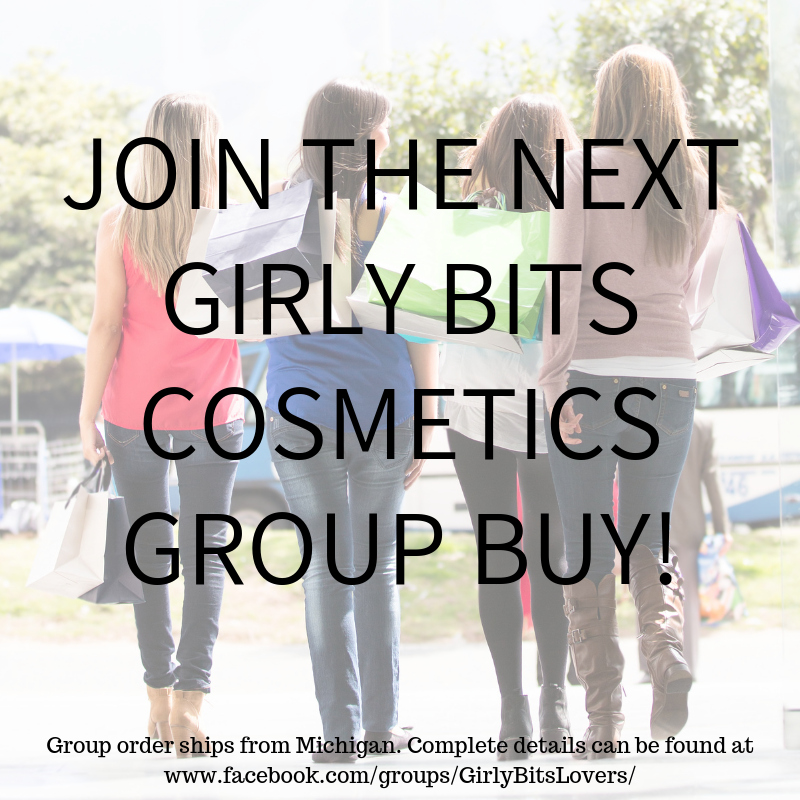 To get the group buy FREE SHIPPING code, and for complete ordering details, keep an eye out in the Girly Bits Polish Lovers Facebook for information about the next group buy. 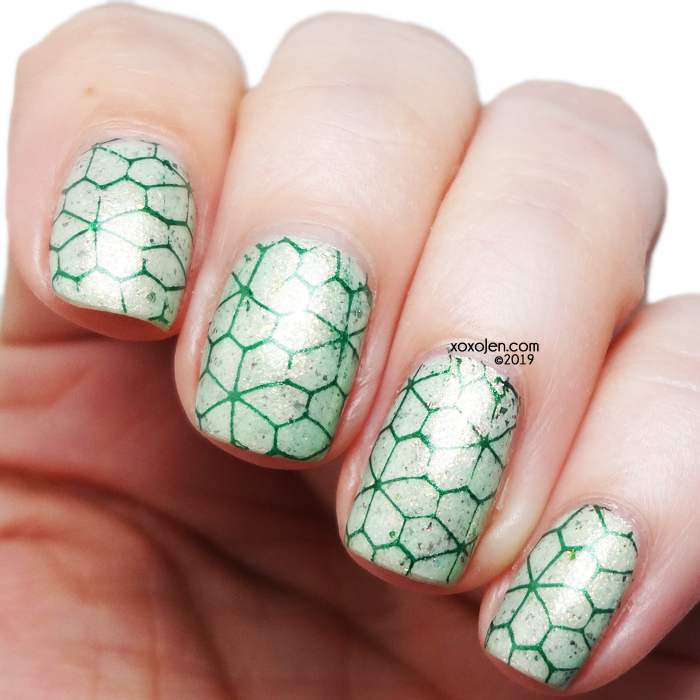 Join in the fun that is the Girly Bits Polish Lovers Facebook group! Oh no! 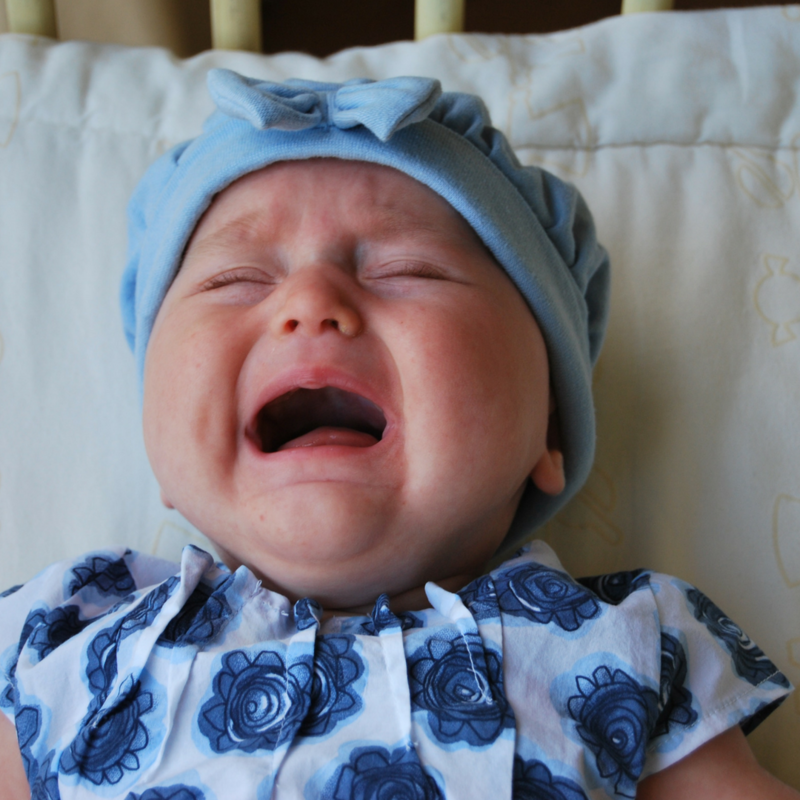 Your favourite product is out of stock! Ugh! Sign up for an instock reminder! Go to the product listing and indicate your preferred email in the pop up box and we will be happy to notify you when it's back in stock. Girly Bits Cosmetics is a Canadian company that has been handcrafting quality nail polish since 2011 in a dazzling array of colours and finishes. 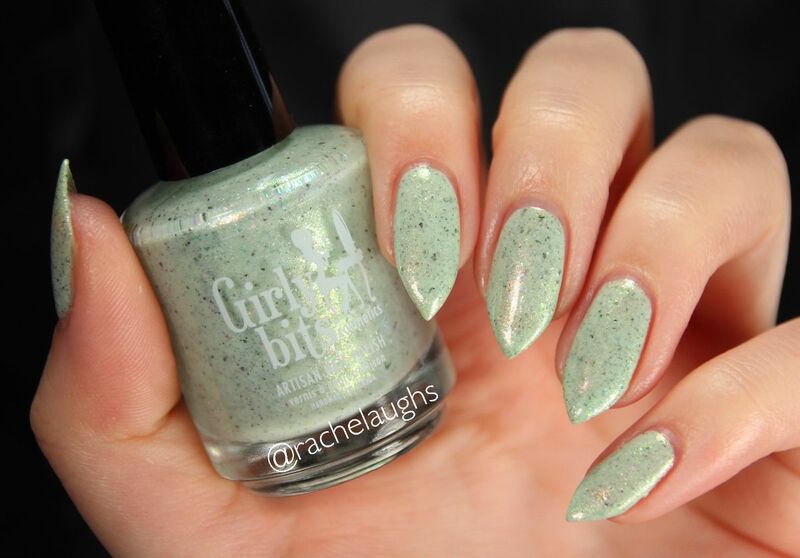 As a brand dedicated to providing cruelty free, on-trend and unique products, Girly Bits Cosmetics is well known for outstanding customer service, quality formulas and charitable donations. With worldwide shipping, and availability at several retailers around the globe you can be sure to easily find the season’s hottest new shades, as well as timeless customer favourites.